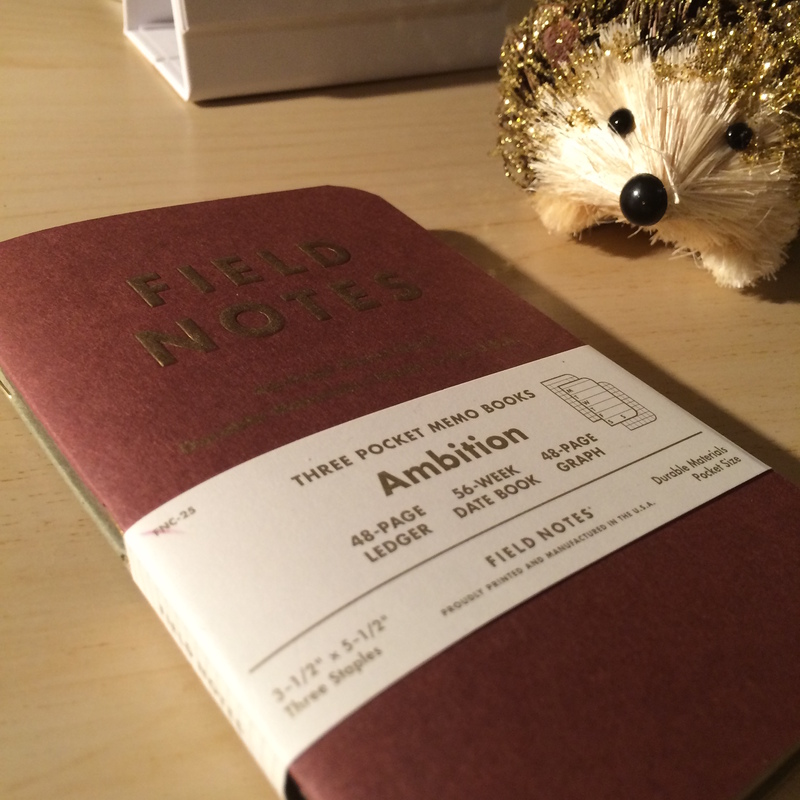 I’m going to go out on a limb and say that the Field Notes Ambition Edition is one of my favourites. It was this edition that has finally made me a colors subscriber. 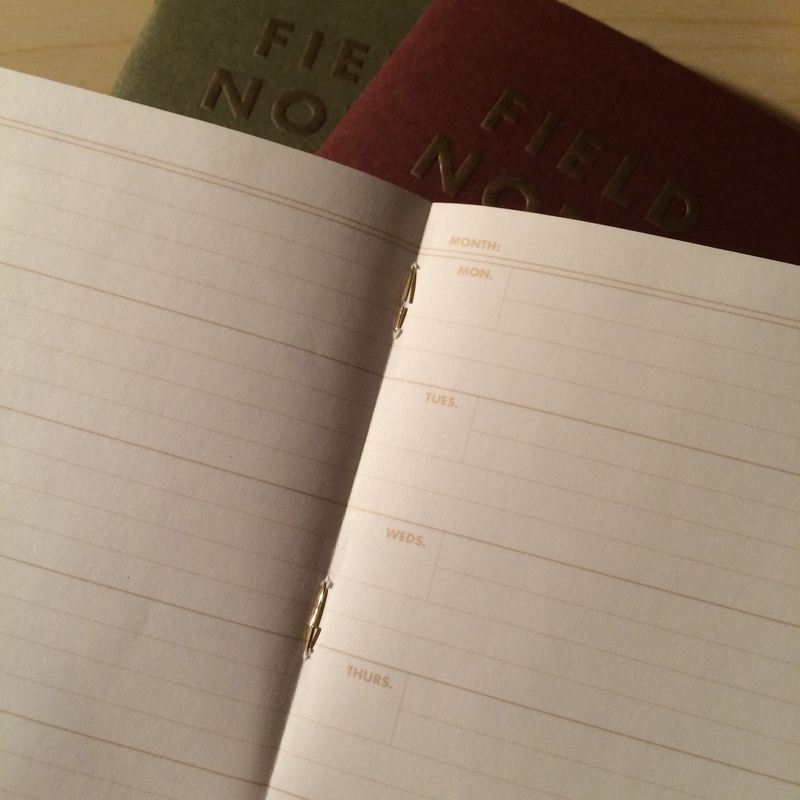 They have been pushing the boundaries of what they could do with Field Notes over the past few editions, so I was wondering just how far they would be able to go with the winter release. There is a fine line between genius and crazy and part of me has been dreading them crossing it. 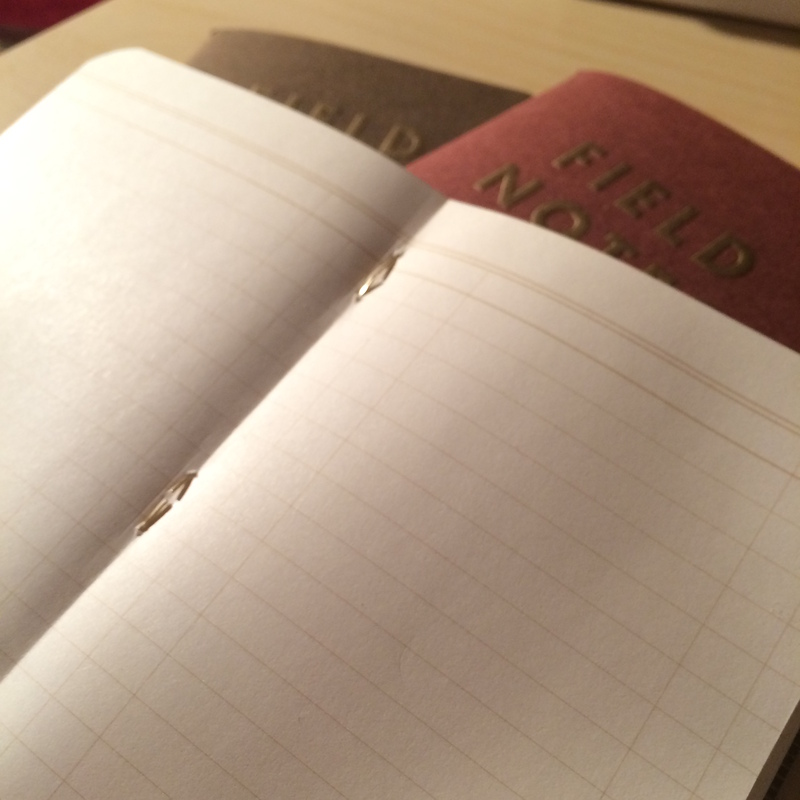 Instead, by going with the three different types of notebooks in one pack, I think they’ve managed to hit a sweet spot. Finally, the ledger book. Now, this one causes me a bit of a dilemma. I really like it, but I’m not sure how to use it. Not in a way that is anything other than a regular notebook, which almost feels a bit of a waste. I’m not that into sport, and all my financials are done on a spreadsheet. If anyone has any suggestions then please let me know, as I’m struggling a bit to come up with something creative. After the brightness of Unexposed, I love the muted colours of these books. They work with the gold trim to create a old school sense of style which I’m very comfortable with. Also the sound of that trim cracking as you open the pages for the first time is intensely satisfying in a way that only notebook addicts will understand. I can see them coming out at work without causing any raised eyebrows (Unexposed was about as far from corporate as you can get without spitting in the eye of your CEO). 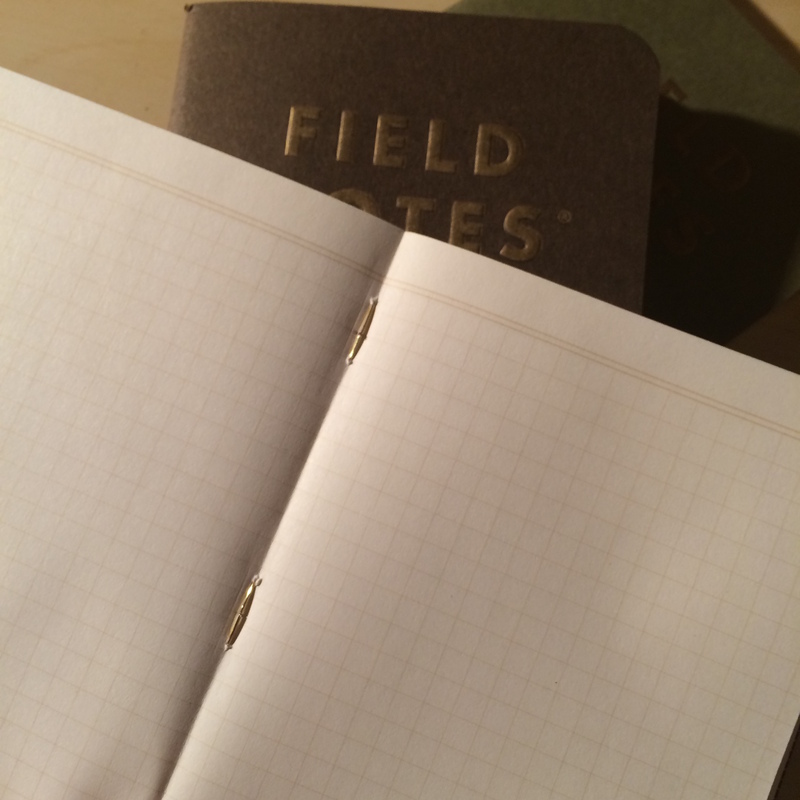 This entry was posted in Tools and tagged book review, bullet journal, creativity, Field Notes, fieldnotes, inspiration, journaling, moleskine, notebook, personal development, productivity, Writing on December 8, 2014 by sherrinicholds.